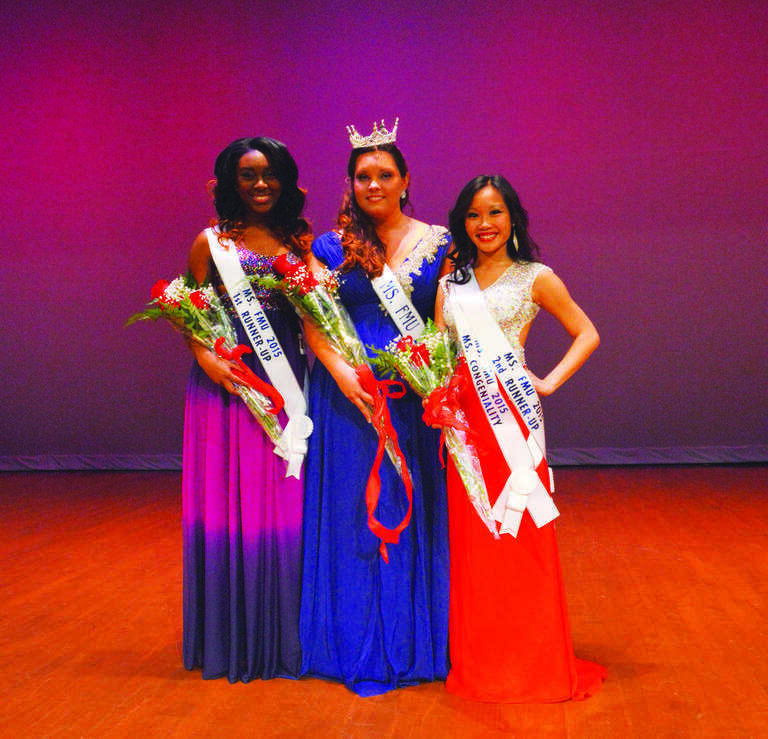 FMU names Rose Marie Willaims as Ms. FMU, Breanna Minus as first runner up and Sandy Cen as second runner up. FMU students attended the annual Ms. FMU Pageant at 6 p.m. on April 2 in the Chapman Auditorium located in the McNair Science Building. Sophomore pre-nursing major Rose Marie Williams was crowned Ms. FMU 2015. The Ms. FMU Pageant has been held during the spring semester since 1971. 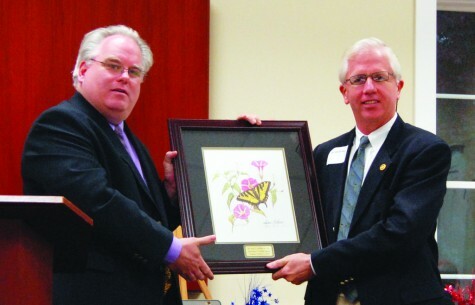 The pageant began as a way to highlight and recognize educational achievements and campus involvement. The six Ms. FMU 2015 contestants were judged in various categories including a 20-minute interview (which took place a week before the competition), an onstage interview, talent performances and casual and formal wear competitions. The winner of the pageant will take on responsibility for various tasks. These tasks include but are not limited to: representing FMU at various functions during her reign, helping with new student orientation, and choosing a community or campus service project that she will be involved with throughout her reign. For some judges, the pageant is a chance for the participants to experience a life-changing opportunity. Dr. LeRoy Peterson Jr., professor of chemical and inorganic chemistry, was one of the judges at the pageant. Even though Ms. FMU 2015 is a pageant, it is not your average beauty pageant. Breanna Robertson, Ms. FMU 2014 and Miss Congeniality, was a co-host at the pageant. 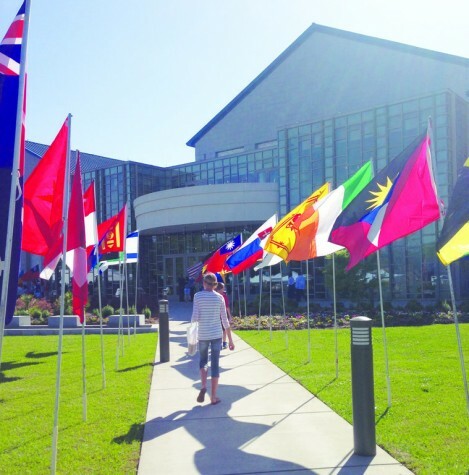 In her opinion, the Ms. FMU 2015 pageant was more than just a pageant. 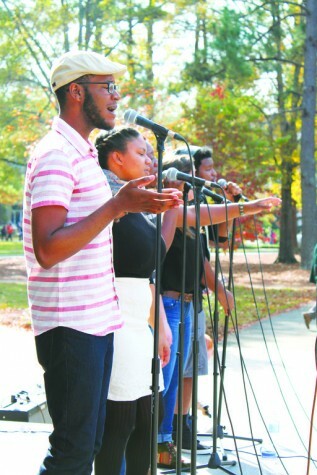 The Ms. FMU pageant differs from other pageants through its focus. The message that the competition conveyed is that there’s more to life than just good looks. 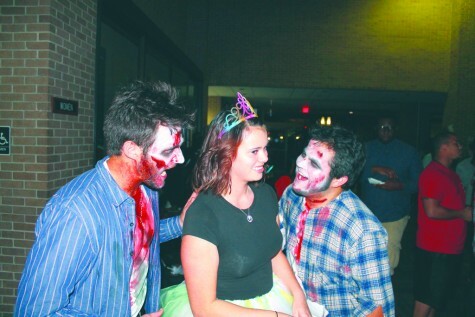 Another way the FMU pageant differs from other pageants is its ties to student life on campus. The winner of the Ms. FMU pageant becomes an ambassador for the university and for student life. Robertson is a strong believer in this aspect of the responsibilities she held as Ms. FMU. Williams expressed her agreement with excitement and hope. 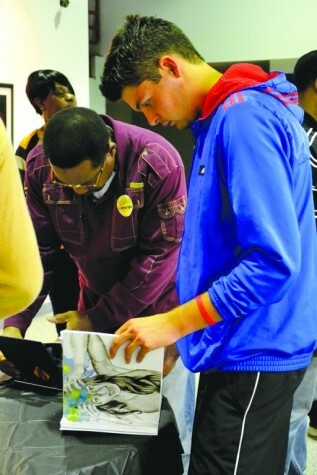 Yet competing isn’t the only thing the participants will fondly remember. Breanna Taylor Denise Minus, junior business management major, thoroughly enjoyed her time as a contestant. “I thought it was fun meeting all the girls,” Minus said. 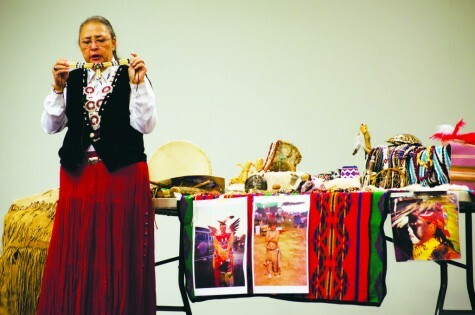 Williams agreed as she remembered the fun she had with her fellow participants. “Joking around with the other girls is what I loved most about the pageant,” Williams said. Between the fun and the excitable energy, the Ms. FMU pageant reinforced a growing change seen in society. Williams was a firm supporter of the diversity she witnessed throughout the competition. Robertson expressed her opinion about all of the participants. “It’s not all about how you look; it’s about how you interact with others and how you represent yourself both onstage and offstage,” Robertson said.